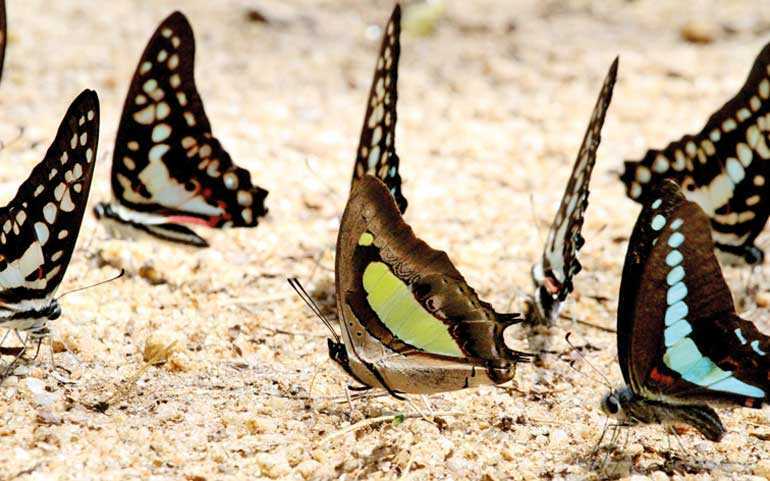 The topic of Sri Lanka’s biodiversity conservation at crossroads will come up for discussion at the Monthly Lecture of Wildlife and Nature Protection Society on 20 September at 6 p.m. at the Jasmine Hall of the BMICH. 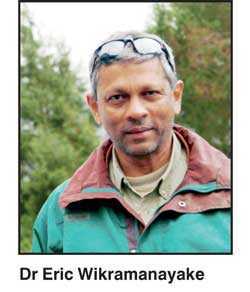 The key speaker will be Dr. Eric Wikramanayake who is a Conservation Biologist with over 25 years of experience throughout Asia. 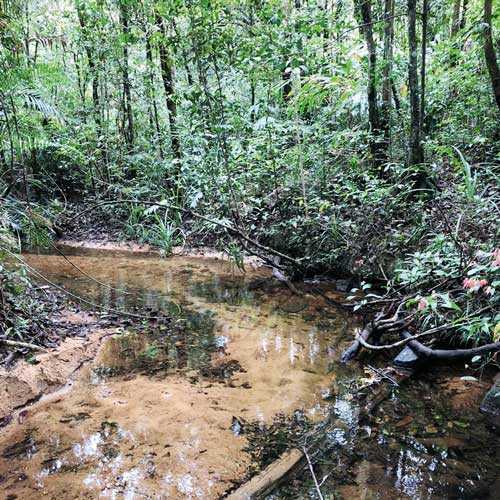 WNPS said the survival and persistence of Sri Lanka’s biodiversity is at a cross roads. Our conservation priorities, approaches, and strategies are stuck in the 20th Century; we are still relying on conservation paradigms, thought processes and ideas from the 1940s and ‘50s. In the meantime, the world is changing and passing us by. Ecosystems are dynamic, and conservation has to adapt. Misaligned priorities have to be rectified. 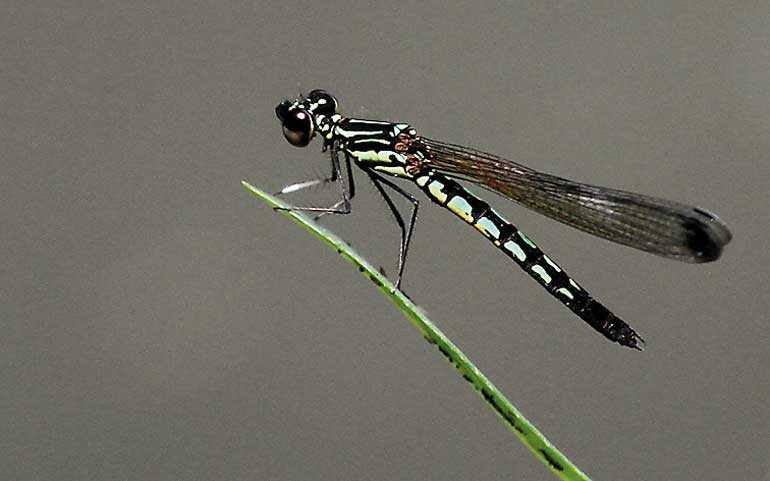 Conservation strategies must accommodate this change, and change with them. 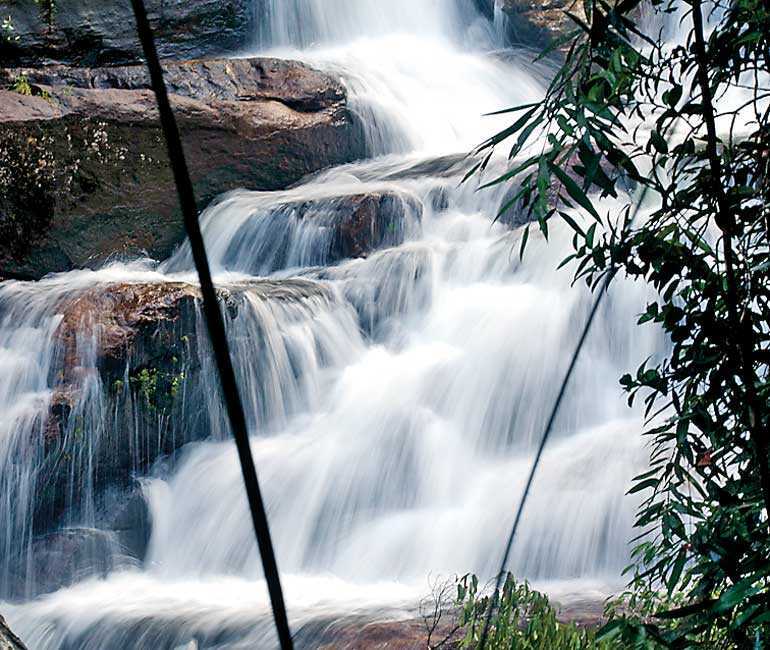 But the custodians tasked with conservation of Sri Lanka’s biodiversity have been unable to meet these challenges. There is a distinct and serious lack of will, skill, fortitude, and innovative thinking. They are also hamstrung and hampered by poor, and even corrupt political leadership. In the meantime, the threats are mounting; they are too many, too extensive, intensive, and too urgent. We have to address them now, but in a strategic, visionary way. We have to adopt new paradigms to address current, emerging, and projected threats. And we have to focus on priorities. 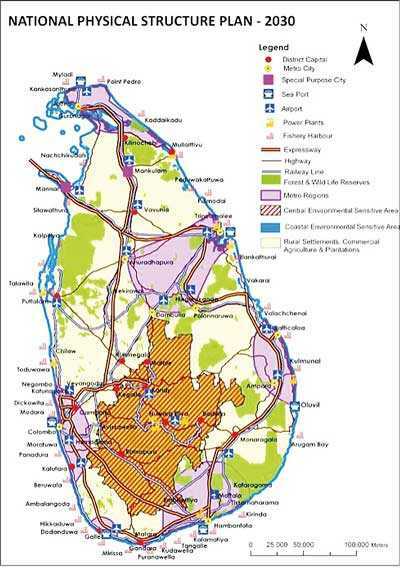 All this will require a paradigm shift that will enable Sri Lanka to reconcile biodiversity conservation with development, set goals, and develop a conservation strategy for the 22nd Century. Such an approach will have to look beyond our fondness for elephants and leopards to also prioritise Sri Lanka’s irreplaceable biodiversity, ecosystem processes and services, and engage a much wider range of conservation stakeholders than the current custodians. It will require building strategies based on principles of conservation science, and developing innovative, visionary strategies. There is no time for vacillation. Dr. Wikramanayake is a Conservation Biologist with over 25 years of experience throughout Asia, working on landscape-scale spatial planning for conservation of endangered large mammals in Asia, ecosystem-based approaches to reducing climate change vulnerabilities, and assessing e-flows. He was a senior conservation scientist with the World Wildlife Fund, a Research Fellow with the Smithsonian Institution, Senior Strategic Advisor with the Biodiversity and Wildlife Program at RESOLVE, and consultant conservation advisor to the ADB’s GMS-BCC project. He is also current Chair of the Environmental Foundation, Ltd. (EFL), in Sri Lanka. The Wildlife and Nature Protection Society Monthly Lecture is open to all members and non-members, admission free.